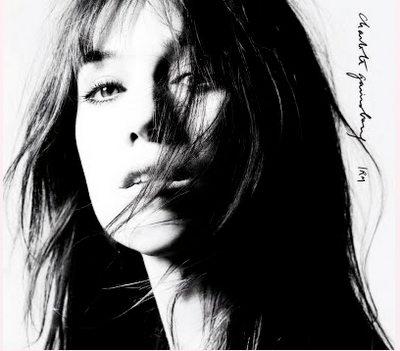 "Voyage" can be found on Charlotte Gainsbourg's album, IRM. Beck wrote and produced the entire album. The music is a bit intense, a combo of acoustic funk and strings. It is definitely one of my favorites on the album. The song itself mixes French phrases with a little bit of English words. I don't know what all the phrases mean, but the idea of life as a journey is a recurring theme I've written about on a few other IRM songs. More directly, Voyage Au Bout De La Nuit is the name of a book by French existentialist, Louis-Ferdinand Celine. In English, the book is referred to as Journey To The End Of Night. Further of note, that book's sequel is called Mort Au Credit, and is referred to in English translations as Death On The Installment Plan. Beck uses THAT title as a lyric in "Landslide." Beck has been using a lot of French artistic/literate references the past few years, and "Voyage" really embodies that.